Are in search for the top available spa products in India? Confused from where to buy them easily? If so, here is a simple guide for you. If you are a regular visitor of the spas and salons, you must have an idea how expensive they could be. What may be more helpful if you could have access to those spa products at home? Yes, this is now possible. 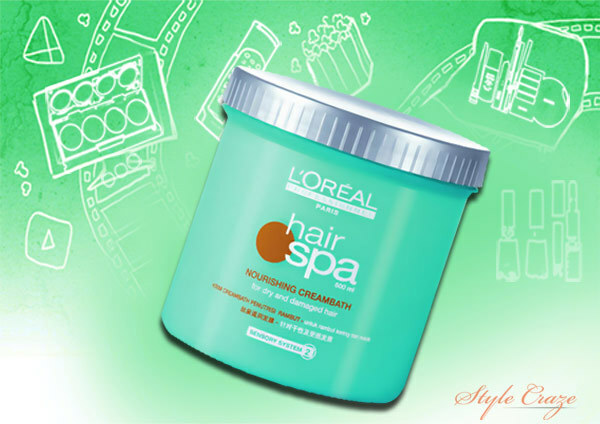 L’Oreal’s hair spa nourishing Creambath is an amazing product that you can easily use at home. The hair spa cream by L’O real contains a refreshing and nourishing formula that is based on a cationic agent, purified eater, and conditioning silicone. With regular use of this L’Oreal hair spa cream, you would love to enjoy the shine and volume of your hair. Try this next time for regaining healthy hair at home. The product would cost you around INR 650. You can shop the product from the online store of L’Oreal. Alternatively, check out quickr.com for a range of L’Oreal spa brands. 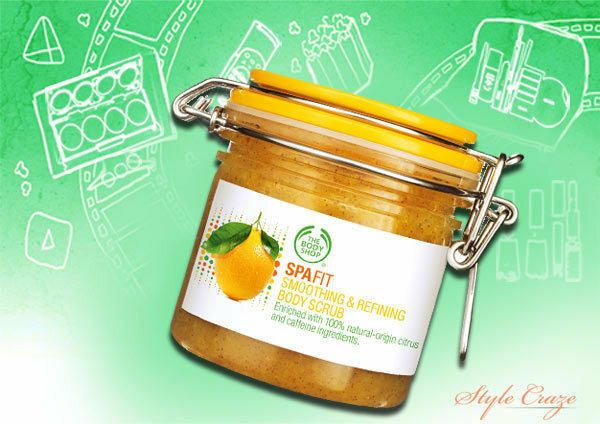 Another spa product that you can add to your home spa kit is spa fit smoothing & refining scrub by the Body Shop. Body Shop is one of the leading trusted brands and their products are widely available all around. This cooling body scrub by the Body Shop offers you 100% natural citrus ingredients for the skin. It is enriched with grapefruit and lemon essential oils that are best for skin rejuvenation. The aromatic body scrub enhances your skin tone while purifying dust and impurities efficiently. Spa Fit would be the perfect choice if you were in search for a natural spa product for home use. You can use the product on your own quite easily by going through the instructions that comes with the kit. Try this refreshing body spa products for a younger looking smoother skin. Purchasing the product is easy. Shop it online from the store of The Body Shop. Amazon.com also offers great deals on the product. Confused how to treat your fizzy unmanageable hair? 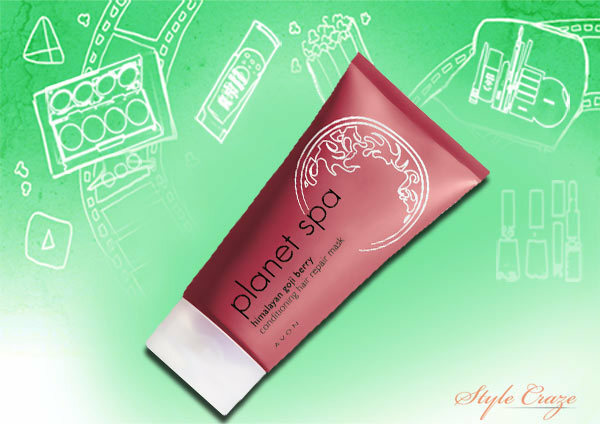 Try out Avon’s planet spa Himalayan goji berry conditioning hair repair mask. The product belongs to the spa range of the famous beauty care brand Avon that comes with a wide array of skincare and beauty products. Avon’s hair spa mask would not let you down when you have tried everything out for restoring your hair health. The product is an extract of fine India Himalayan goji berries with high nutritional attributes. This hair repair mask is a must product for you if your hairs are dull and fizzy. It’s deep cleansing and nourishing formula treats the hairs from the root to tip without leaving any oily residue. The product is available at the online stores of Avon. You can check out amazon.com too for some attractive offers. Another revitalizing tonic for your hair, Swedish spa beauty wonder oil by Oriflame has recently gained much appreciation by the users. Enriched with several natural extracts such as ginger oil, almond oil, and nourishing coconut oil, the product is affluent source of vitamin E for hair. 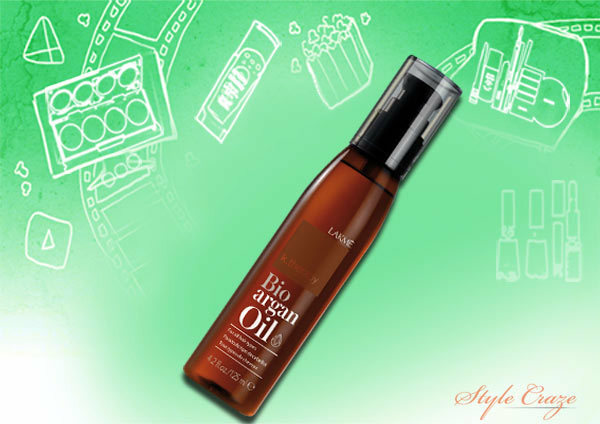 Regular care with this spa oil will surely add an attractive texture to your hair. The product would cost you around INR 500. You may cart the product from the online store of Oriflame directly. Justdial.com also offers great deals on oriflame products. 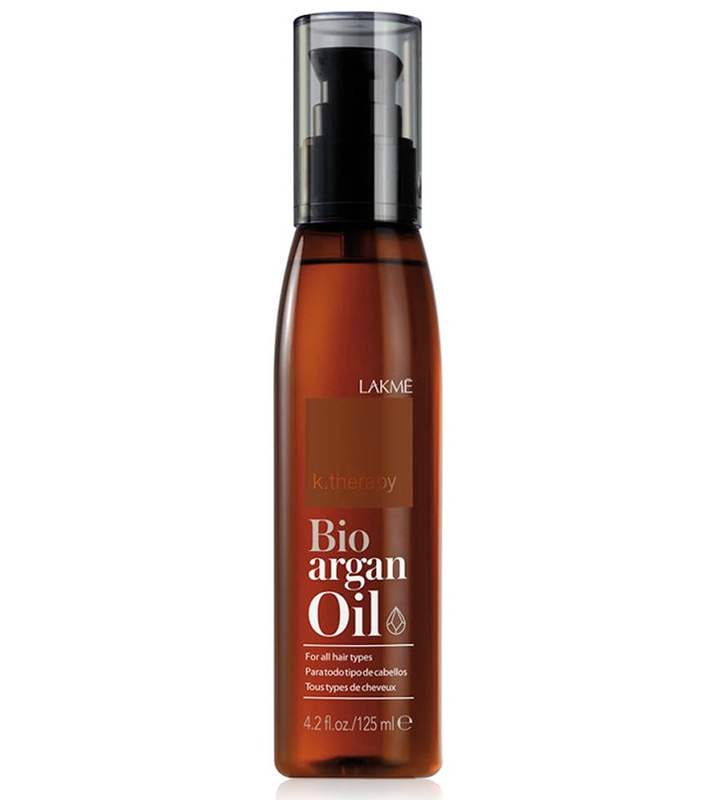 Lakme’s bio argan oil is a 100% organic oil that makes best revitalize for dry hair. 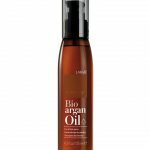 This super-light oil feels great to apply on scalp for its quick absorption formula. The non-sticky oil spa is best when you look for a natural velvety feel for your hair. The product is best if you are troubled with split ends and frizziness. 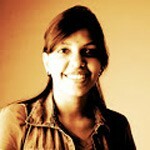 Look for the product directly from the site of Lakme. So, this is a list of the best spa products available in India. Have you used any of these before? If so do let us know if they have worked for you. And if you haven’t try them out and let us know!